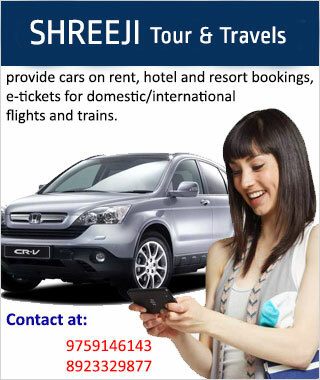 The Shreeji Tours & Travels offers a one-stop shopping source for hotel Booking. Shreeji Tour & Travels has expertise in offering travelers with Hotel Booking Services. It is very necessary for a traveler to shun his weariness after a long journey. We make available 5 star, 3 star, 2 star hotels, Guest houses and Resorts to our clients.